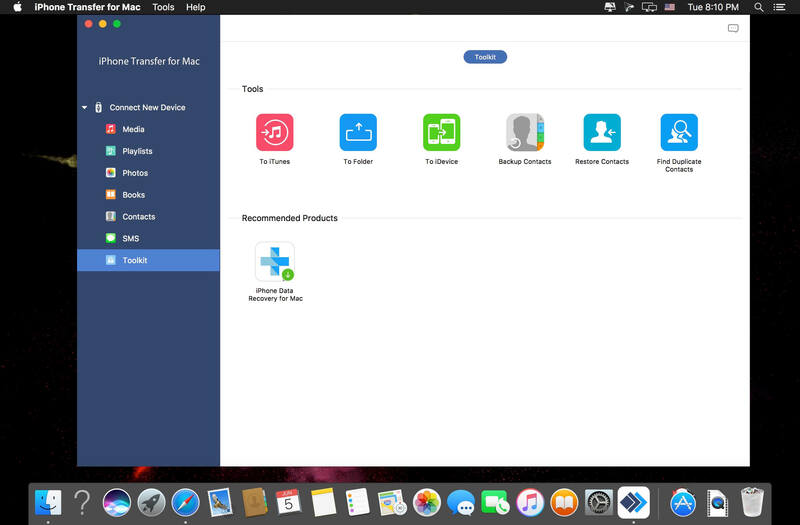 Apeaksoft iPhone Transfer is able to backup text messages, contacts, pictures, music, videos, books, PDF and more between iOS device and computer or from iOS to iTunes. Apeaksoft iPhone Transfer is the flexible file transfer software. 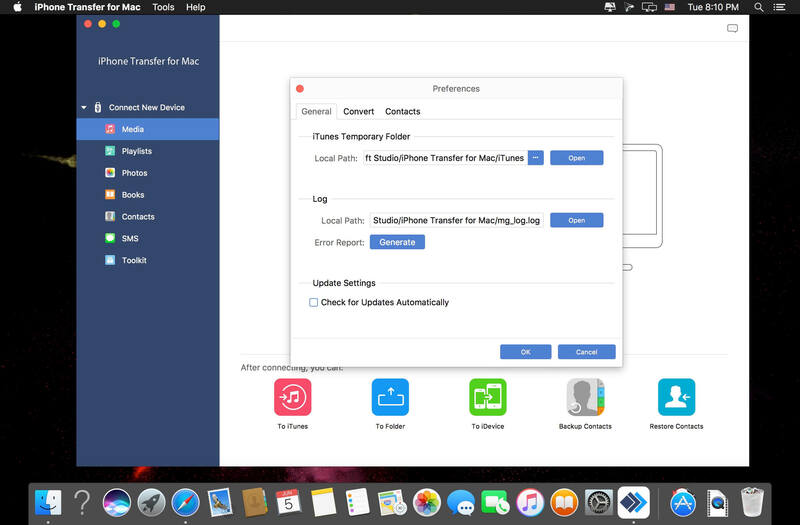 It does not transfer photo from Phone to computer, but also transfer contacts from iPhone to iPhone. 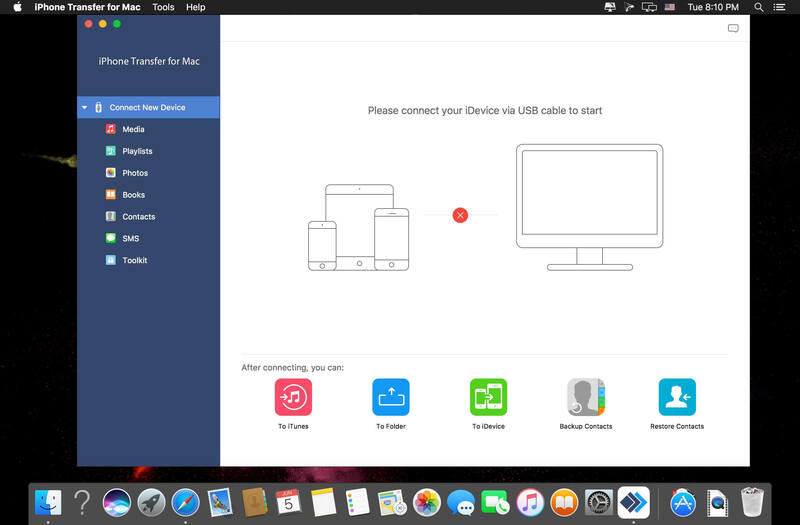 What's more, it lets you sync messages from iPhone to Mac, and copy iPhone to iPad or iTunes directly.